The firmware is for 4MAX Pro, please click on it to download. The driver is for 4Max Pro_Mac,please click on it to download. The driver is for 4Max Pro_Win,please click on it to download. 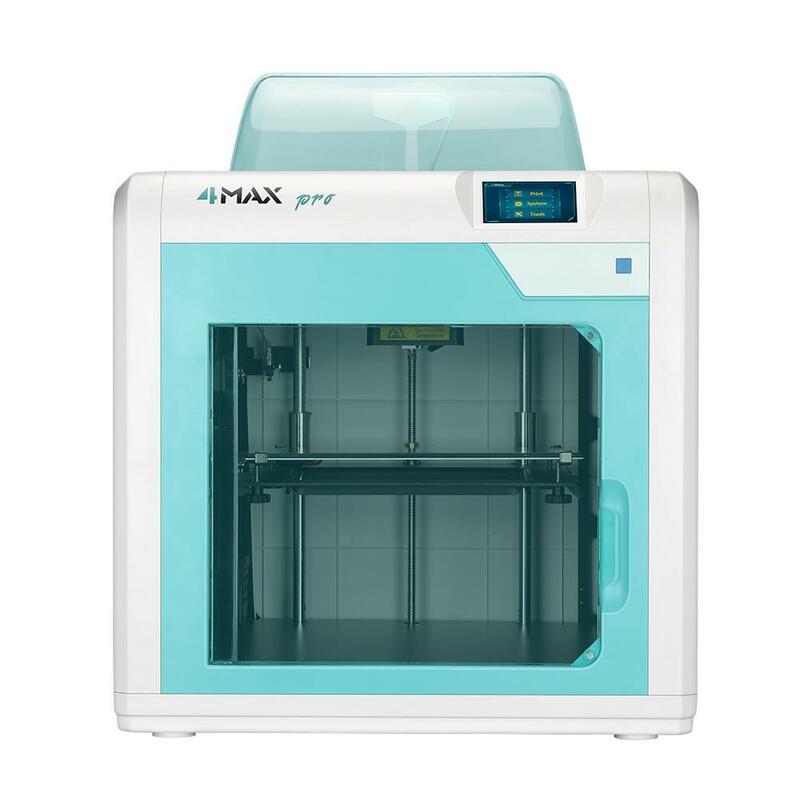 The English manual is for ANYCUBIC 4Max Pro,please click on it to download.